What is the Power Foundation? Our mission is portrayed by the name POWER. This acronym stands for Project on Women Empowerment in Reproductive health. Our mission: We want to provide a sustainable contribution to reproductive health, the well-being and development of girls and women all over the world. We want to do this by providing information on the subject of reproductive health, supporting other projects that have the same mission, raising funds and perform activities in relation to- or facilitating - our aim. 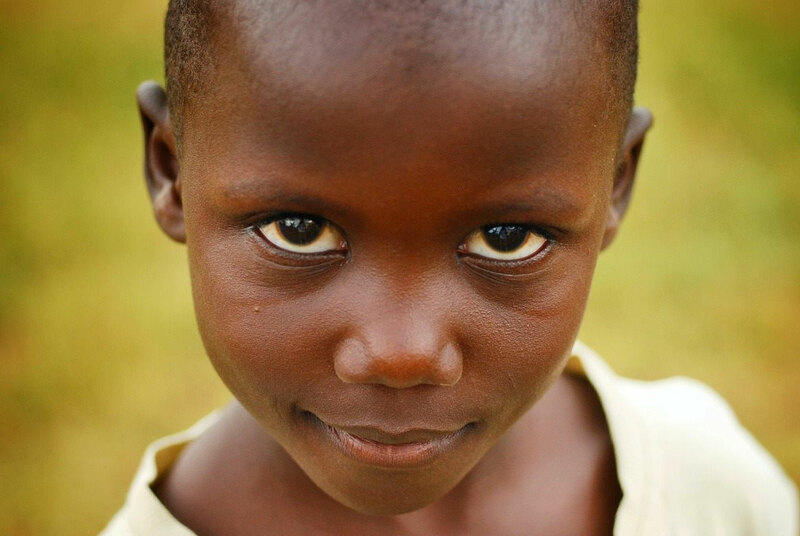 Current project the Power Foundation supports: Zonta a/d Leede + Zonta Kampala: "Keep girls in school in Uganda". Click here for more information about this event! Would you rather read in Dutch/ Lees je de site liever in het Nederlands? Klik hier! Wij zijn een ANBI, een erkende organisatie van vrijwilligers. Ons doel is verbetering van de reproductieve gezondheid en ontwikkeling van vrouwen, waar ook ter wereld. Wij doen dit door informatie te geven, kennis beschikbaar te stellen en projecten op dit gebied te ontwikkelen of steunen.